Whether you like to walk, run, bike, swim, or any combination of the 4, we have an event for you to help raise money and awareness for Maine Cancer Foundation. Our special events generate nearly 70% of our revenue, with every dollar raised going directly back into Maine communities. Your participation in one of our events enables us to prevent cancer, to detect it as early as possible, and to get all Mainers to the best possible care. 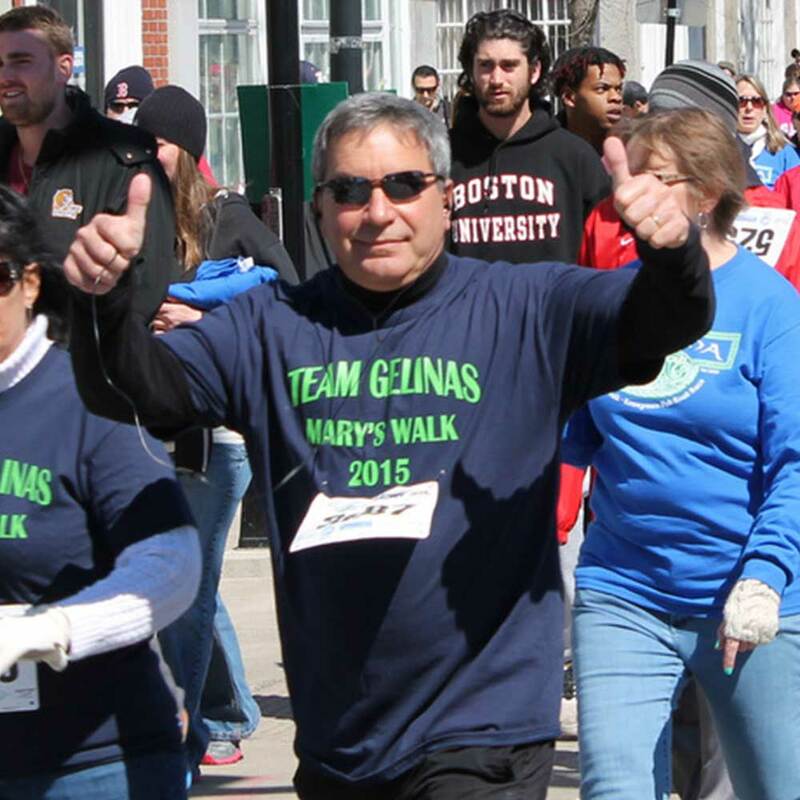 What started in 1999 as a way to recognize and remember beloved community member Mary Kerry Libby, Mary’s Walk has become a major community effort attracting more than 75,000 participants and raising more than $3 million for MCF. Hundreds of people join the Twilight 5K every June to walk or run along Maine’s most beautiful sunset race course on the beautiful Southern Maine Community College campus overlooking Casco Bay. Open to individuals or teams, children and adults fundraise to fight cancer and join our amazing community for a fun walk and run followed by a sunset after-party complete with live music. 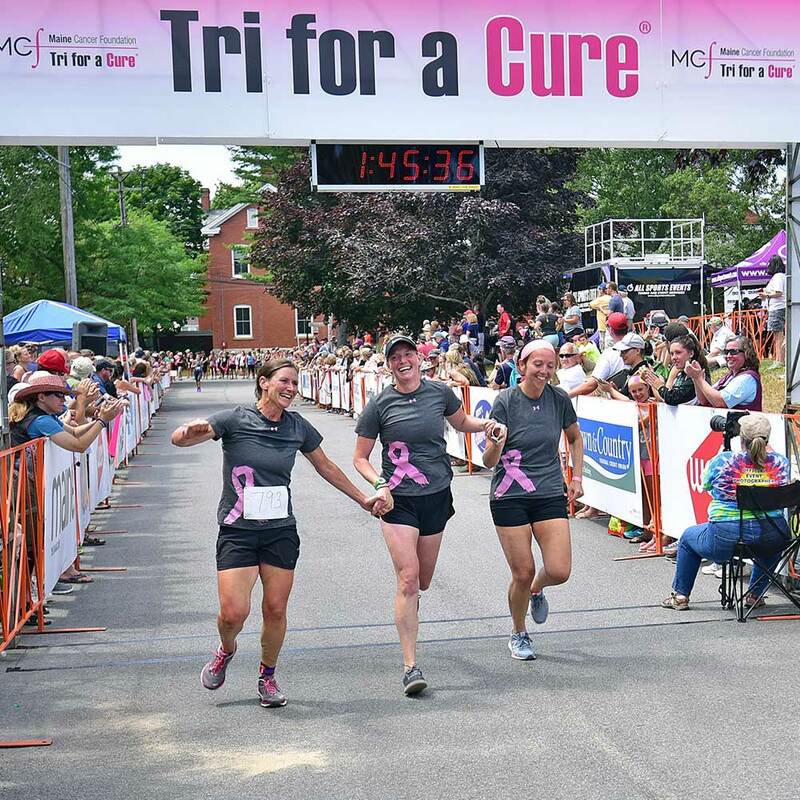 Now moving into its 11th year, the Tri for a Cure is Maine’s only all-women’s triathlon and also the largest triathlon in the state. 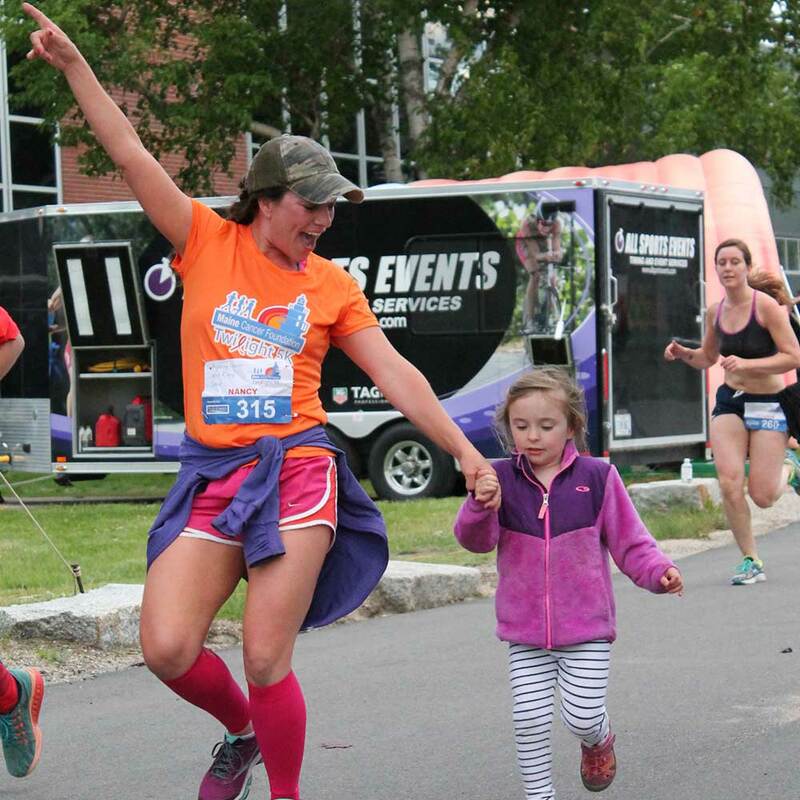 This USAT-sanctioned event is more than a race – it is a celebration of hope, determination, and courage as women raise millions of dollars to fight cancer in Maine while supporting each other and amazing themselves. In addition to our signature events, we welcome a variety of other community fundraisers that support our work. We are grateful for the ongoing support of Sugarloaf Charity Summit, Witches Wear Pink, the Pink Tie Party, the Mike Garrigan Memorial Golf Tournament, Pins for a Cure, Tee Time for Cancer, Karen’s Walk, Energy for Life Golf Tournament, Craft for a Cure, and so many more! If you are interested in creating your own community fundraiser, we can help. We offer advice, support, and logistical information to help you create a magical event. Click here for information about how to start your own fundraiser to support our work, or give us a call at 207.773.2533.